A clog-free automatic liquid-to-solid waste separator is being introduced to Australasia by CST Wastewater Solutions for compact dewatering applications ranging from food processing, food waste, grease trap and waste oil through to municipal wastewater sludge, livestock manure and agribusiness processes. 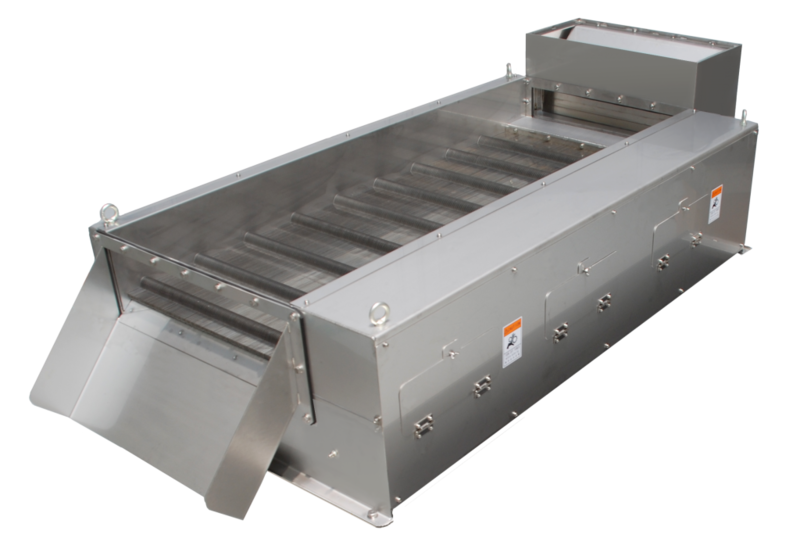 The compact KDS multi-disc roller separator – to be featured on Stand S9 at FoodPro 2017 in Sydney from July 16-19 – features a unique self-cleaning dewatering and conveying system with oval plate separation and transfer structure that prevents clogging and permits automatic continuous operation that handles oily and fibrous material with ease. Designed for efficiency, sustainability and conservation of resources in small-to- medium applications, the energy-efficient KDS separator consumes as little as 0.06kW hr of electricity and uses no washwaster, says CST Wastewater Solutions Managing Director Mr Mike Bambridge. 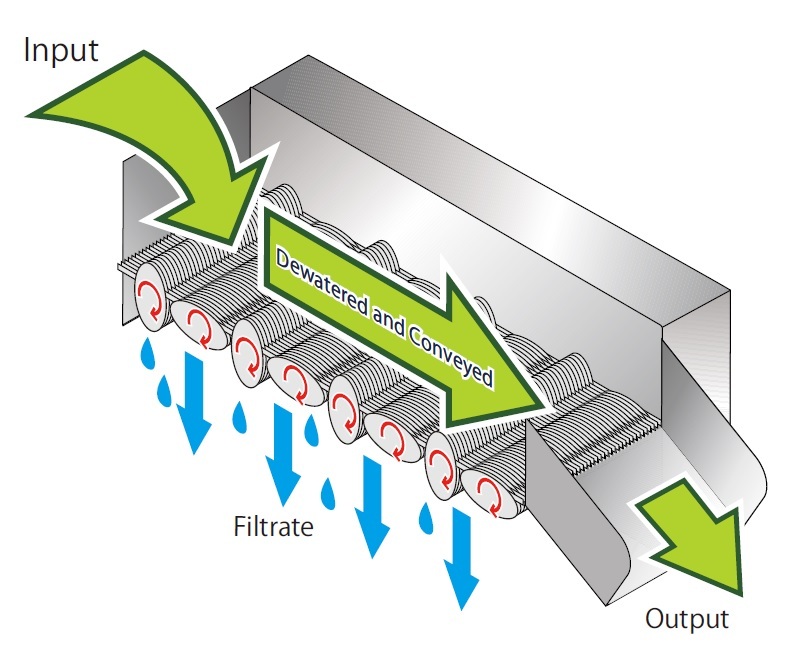 “The KDS separator uses a fraction of the power of a centrifuge and no water usage during operation unlike a belt press or a screw press. For a relatively low investment cost, it offers a high performance alternative to sludge drying beds and geobags, for example, says Mr Bambridge.